Why should anyone miss out? Think about it, isn’t the designated driver’s lot tough enough without being stuck drinking flavourless not-quite beer? Why should working lunches be cursed by flat, flavourless lagers? And, most importantly, why does mid-strength beer have to taste like watered-down water? Not anymore. 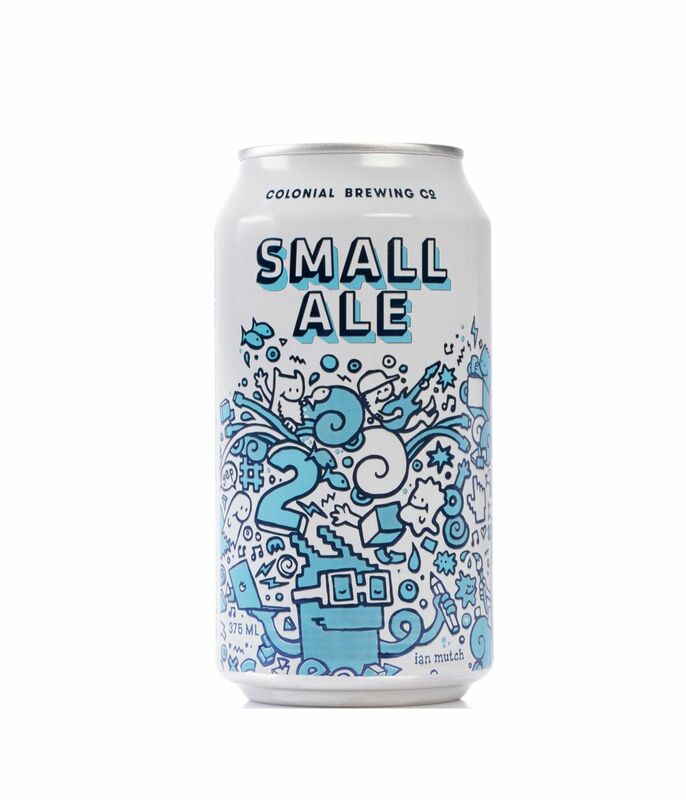 Meet Colonial Small Ale, brewed to be lower in alcohol, not impact, or flavour. Our Small Ale is brewed using the same techniques – with the same malt and hop profiles – as an IPA, but it’s cleverly crafted to reduce the alcohol content to 3.5 per cent, without sacrificing substance. Brewed to deliver gentle, lasting bitterness, and layered a swift kick of citrus-and-pine goodness, you can drink small and stand tall with our full-bodied, flavour-packed Small Ale.